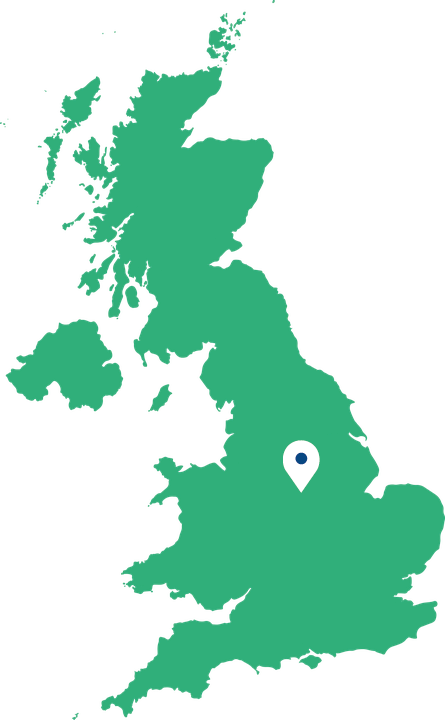 Our specialist hygienic cladding services are used by a wide variety of industries. As experts in our field, we know which hygienic cladding works best for each industry and situation. Our workforce are all highly-trained professionals who pride themselves on providing a reliable service. We like to look after our customers by working as an extension to your team. We build lasting relationships with our customers by only sending the same operatives out to you each time. Whether you need full project management or just one of our many services, give us a call today! "I’ve only been acquainted with THC for around a year but in that time I have seen their experience and workmanship shine through. Their lads always arrive on site in a proper manner and complete any task that I bring to their attention." 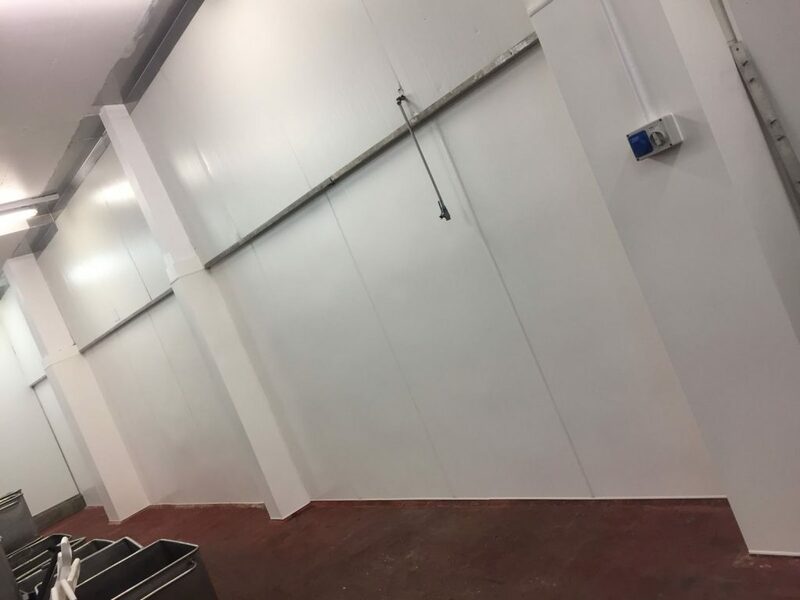 "Fairfax Meadow have used THC for a variety of projects from very small works and the supply of labour on right through to complete refurbishments and re-design. I find them extremely professional and flexible with their working hours and they are not fazed by tight deadlines. I strongly recommend THC for any project with their vast scope of works."